What is the ISO17712 international standard for bolt seal? ISO is the code for the International Standardization Organization, ISO17712 is an international standard, full name is DS DS/ISO/PAS 17712 Freight containers - Mechanical seals. 1.All aspects of the design and sealing process. 2.The actual experience of the manufacturer. 3.The shipper and the intermediate distributors transit. 4.Uniform standardization of sealing operations. ISO/PAS 17712 provides a unique and universal container seal standard for international trade and is the only publisher of such information. 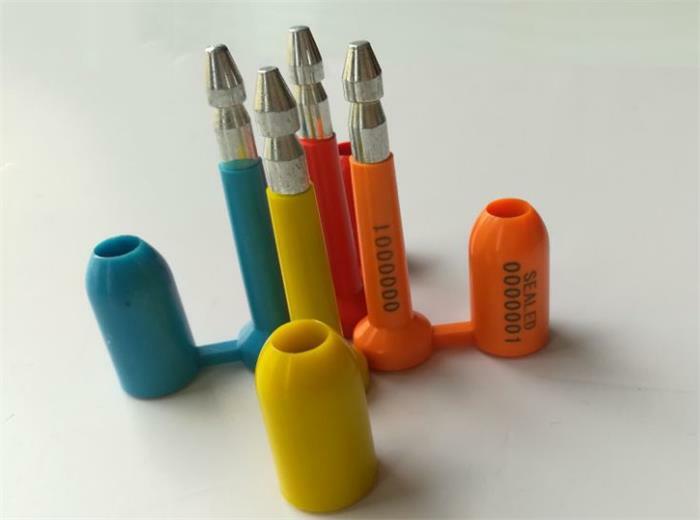 It has been recommended that the World Customs Federation, the International Maritime Federation, and the International Labour Organization be used for the calibration of container seals. Container seals are now required to use seals that meet or exceed the "existing ISO/PAS 17712" HIGH SECURITY SEAL standards.